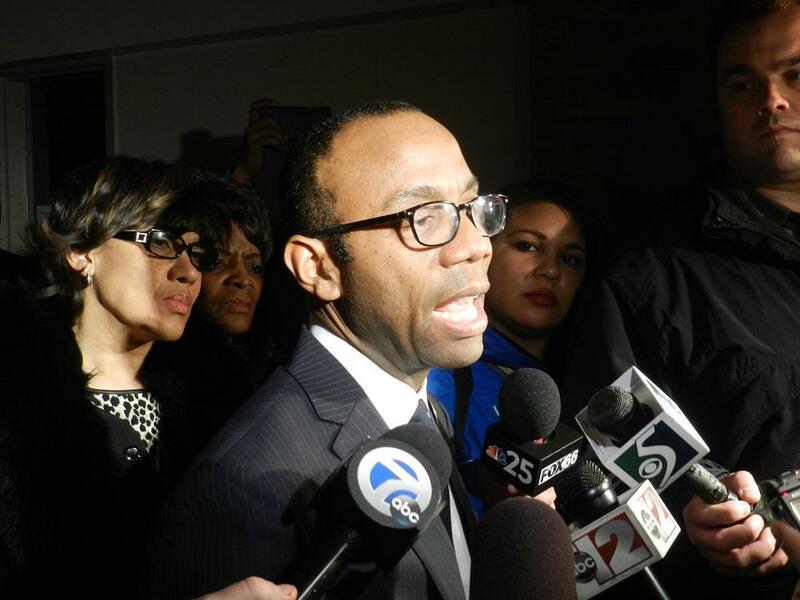 “I think the residents and citizens of Flint will take the remorse of government to be genuine when they see quality, pure, safe water coming out of the tap," says NAACP president Cornell William Brooks. “The need for economic development. The need to ensure that people who have been devastated economically have a stake in the restoration of water in their city,” Brooks reporters after emerging from the city hall meeting. 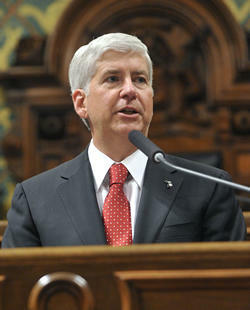 Neither Governor Snyder nor Mayor Weaver talked to reporters after the meeting at city hall. Two aides to the governor called the meeting “productive." Brooks says he accepts Snyder’s remorse as genuine when he says his sorry that Flint’s drinking water is contaminated with lead. “I think the residents and citizens of Flint will take the remorse of government to be genuine when they see quality, pure, safe water coming out of the tap,” added Brooks. Before the meeting, the NAACP released a 15-point plan to address the Flint crisis. That plan includes repealing Michigan's emergency manager law, and replacing bottled water distribution efforts by National Guard members with local youth who would be paid minimum wage. Organizers also want free home inspections to determine the extent of damage caused by lead that leached out of aging pipes. Flint’s drinking water became contaminated with lead after state-appointed emergency managers switched the city’s drinking water source to save money. The Michigan National Guard has been handing out bottled water, filters and lead testing kits since earlier this month. 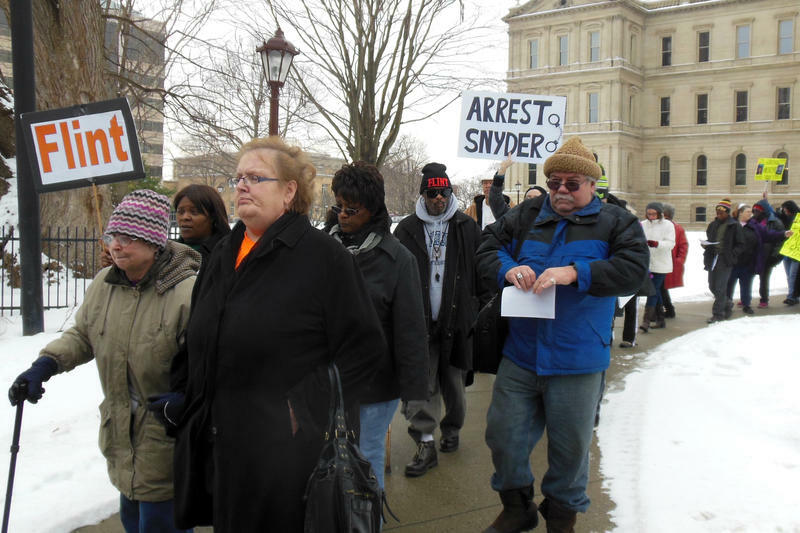 Flint’s mayor is getting more “authority” at city hall. A state oversight board today approved a resolution giving the mayor the ability to hire and fire city department directors. That’s more authority than Flint’s mayor’s has had since the 2011 state takeover. 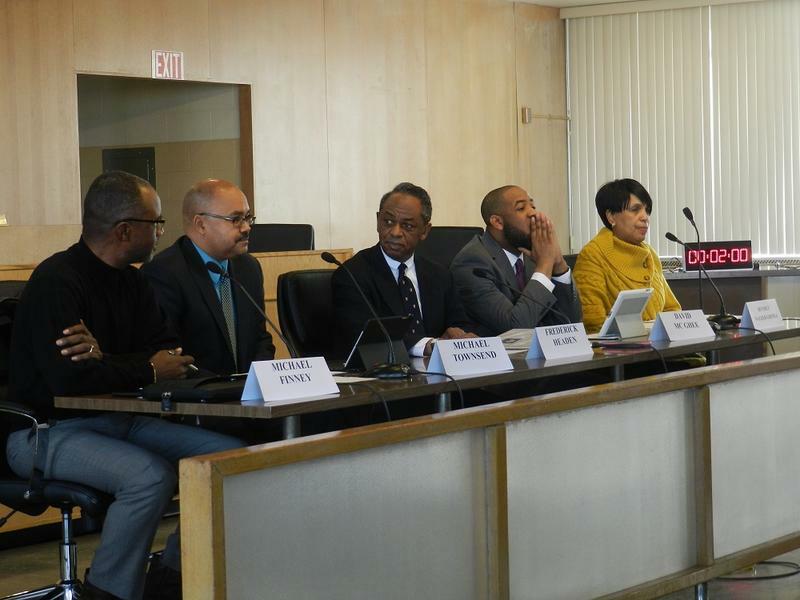 Flint Mayor Karen Weaver was unable to attend Friday’s meeting. She hasn't been able to catch a flight from snowstorm-crippled Washington D.C. Speaking over a phone during the meeting, Weaver thanked members of the Receivership Transition Advisory Board for supporting the resolution. 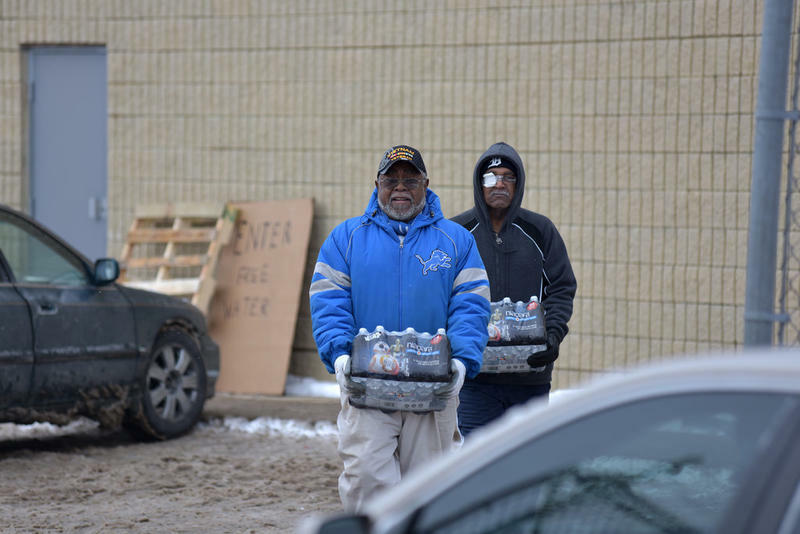 Residents of Flint, Michigan have been dealing with a water crisis for more than a year now. The number of children with higher lead levels has doubled since 2014, when the government switched drinking water sources. For almost four months, people have been told not to drink the tap water because there’s too much lead in it. But it was just Saturday that President Barack Obama declared a state of emergency in Flint. Some Democrats are upset that Gov. Snyder hired this new PR firm. They say Flint’s water problems are a public health crisis not a PR one.